The Supreme Court Collegium on Wednesday deferred its decision on Justice KM Joseph whose name for elevation to the top court was returned by the government last week for reconsideration. The recommendation for the elevation of Justice Joseph was sent back by the government on 26 April. 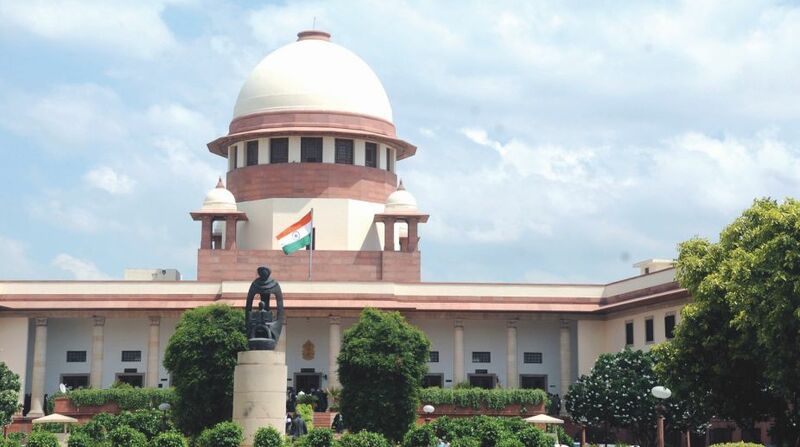 The five-member collegium comprises Chief Justice Dipak Misra and Justice J Chelameswar, Justice Ranjan Gogoi, Justice Madan B Lokur and Justice Kurian Joseph. The Collegium was to discuss the note sent to the CJI by Law Minister Ravi Shankar Prasad while returning the file relating to the recommendation to elevate Justice Joseph as a Supreme Court judge. In the wake of the raging controversy, former Chief Justice RM Lodha had hinted that there was no reason for the Collegium to change its mind. “Obviously all the factors which were taken into consideration while sending his (Justice Joseph’s) name I think remain, they exist. They will be examined in light of the government’s observations. But none of these grounds (cited by the government) really matter much,” he had told reporters. Justice Joseph’s name was recommended, along with that of senior advocate Indu Malhotra, on January 10 for their elevation as apex court judges. Justice K M Joseph, who had headed the bench that had quashed the Narendra Modi government’s decision to impose President’s rule in the Congress-ruled Uttarakhand in 2016, was not considered to be elevated as a Supreme Court judge by the Centre, which said the proposal was not in accordance with the top court’s parameters and there was adequate representation of Kerala in the higher judiciary from where he hails. The Centre had, however, cleared Indu Malhotra’s name for the apex court judgeship.